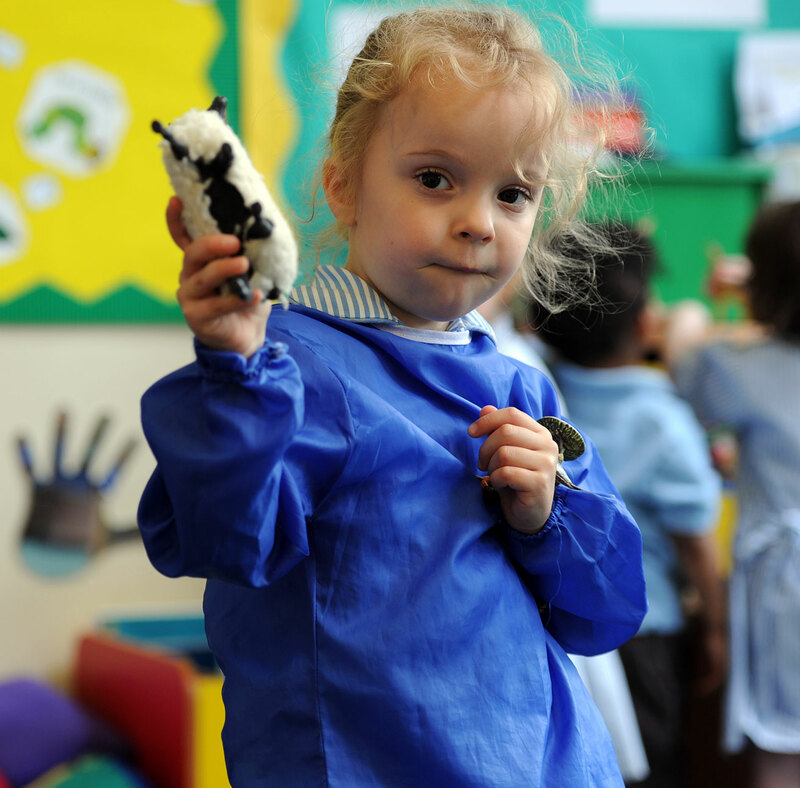 Bluebird Nursery is a fully co-educational early years setting for boys and girls aged 2 to 4 years. We offer bespoke day-care, both term-time and full-time, to suit you and your child’s individual needs from 7:30am to 6:30pm. 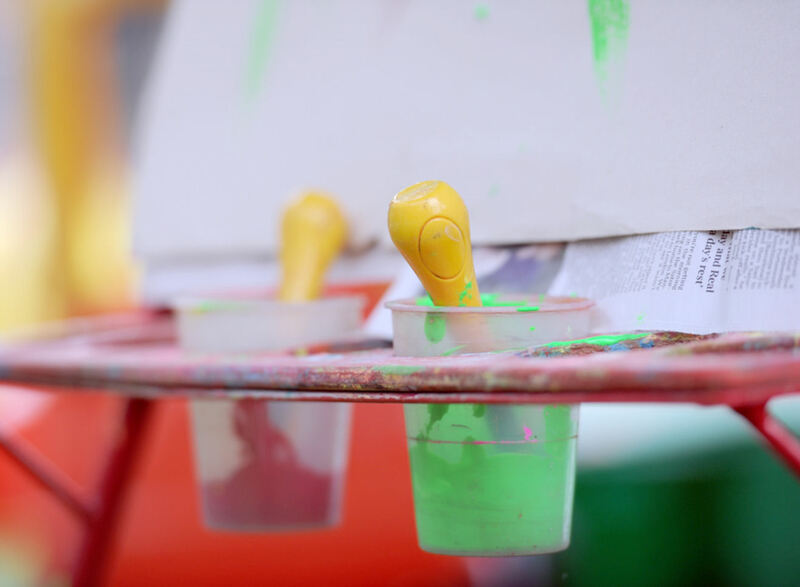 Children are encouraged to explore their bright and stimulating environment, learning through play, and supported by our team of caring, highly qualified staff. 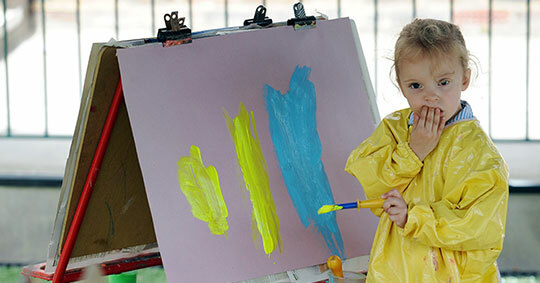 Children are carefully tracked following the early learning goals, helping them to reach their potential at every stage in their growth and development. This provides a solid foundation on which to build for the next stage of their educational journey. We broadly follow the Early Years Foundation Stage curriculum, and the children also benefit from weekly lessons from the prep school’s specialist teachers in Swimming, French, Spanish, Music, PE & Forest School. Optional extras include Ballet and Tennis. Since we understand that there is a very big difference between a curious two year old just beginning to socialise and a confident four year old about to start ‘big school’, we have created four different classes within Bluebird, including two pre-school classes led by qualified Early Years’ Form Teachers. 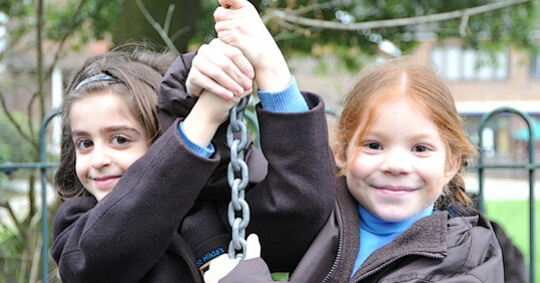 All our pupils enjoy a wealth of stimulating, age-appropriate structured and child led activities. 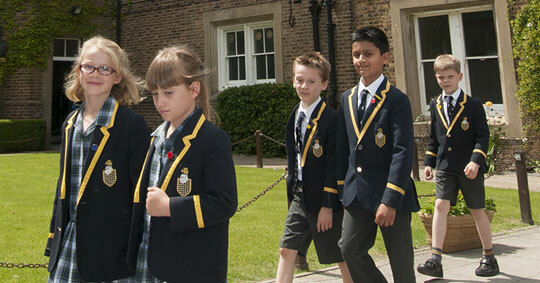 As well as the bright and airy well-equipped classrooms, children will be encouraged to use the dedicated, outdoor play area, as well as share the prep school’s ample grounds including the historic wooded Spinney area, perfect for making dens. 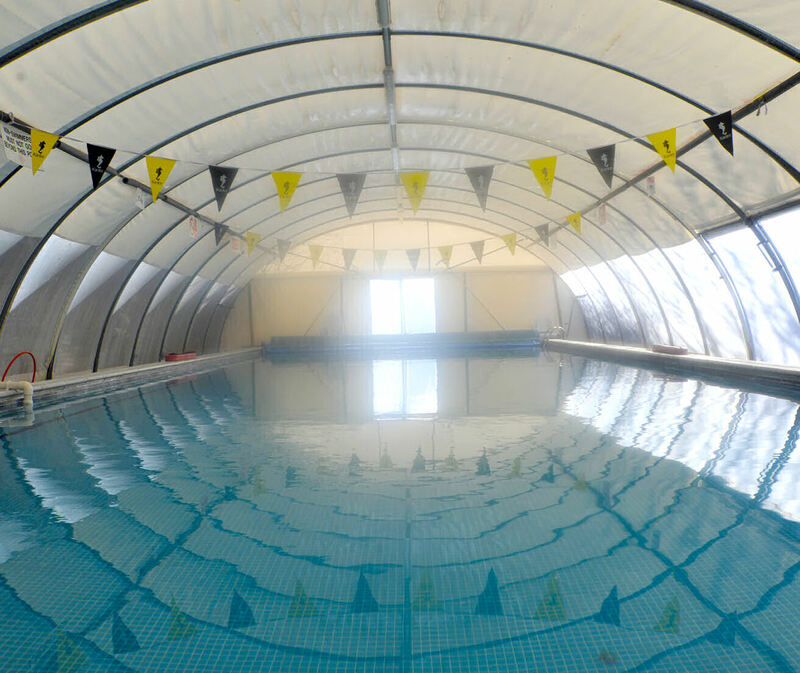 From the age of three, your child will be able to take part in weekly swimming lessons in our heated, indoor swimming pool. 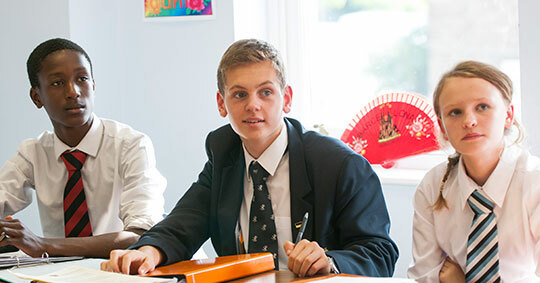 We offer three healthy, well-balanced meals, all cooked from scratch on the premises by the school’s chef, as well as plentiful fruit and veg snacks throughout the day. We’re just 5 mins in a taxi from Bushey Station (Euston line), 10 mins from Stanmore station (Jubilee line). The 142 and 258 bus routes stop on the High Street very close to the school.